Susceptible and immunized cattle were exposed to FMDV in varying amounts, and by different routes, and a high percentage of cattle became carriers after pharyngeal or nasal exposure. The percentage of virus “takes” was not altered appreciably by the immune status of the cattle; however, as could be expected, the susceptible cattle more often became clinically ill. If only minimal amounts of virus were inoculated, carriers were sometimes produced without overt disease. In immune cattle, this direct establishment of asymptomatic carriers appeared to be the rule. In immunized cattle, the number of virus “takes” was somewhat reduced when low doses of virus were inoculated by the pharyngeal or nasal route. 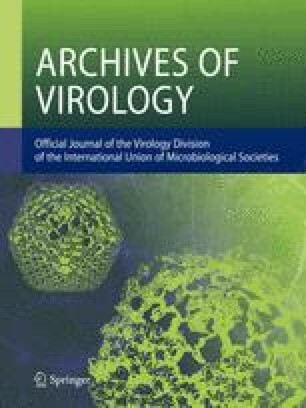 If the virus was able to establish itself in the pharynx of immunized cattle, active virus multiplication took place in spite of preinfection serum antibody and the absence of clinical signs.